Who left cremated remains at Alaska's largest airport? Police are trying to reunite cremated remains with the traveller who left them behind at Alaska's largest airport more than six months ago. 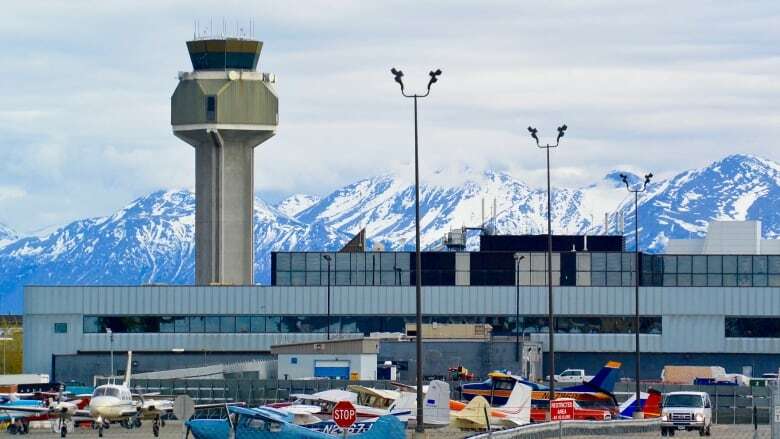 Police are trying to reunite cremated remains left at Alaska's largest airport with the traveller who left them behind. Someone travelling through the Ted Stevens Anchorage International Airport last August left a Ziploc bag with human ashes at a security checkpoint, the Anchorage Daily News reported Wednesday. Airport police posted about the missing ashes on Facebook on Tuesday, hoping word would spread and the traveller might see the post. Juarez said it's possible the traveller might not know the remains are missing if they have not opened the urn since travelling with it. The traveller likely took out the remains to pass through security, Juarez said. If the remains are not claimed in the next few weeks, they will be stored at a cremation centre.